AdamMaleBlog - Gay Culture, Art, Music, Humor, and more! 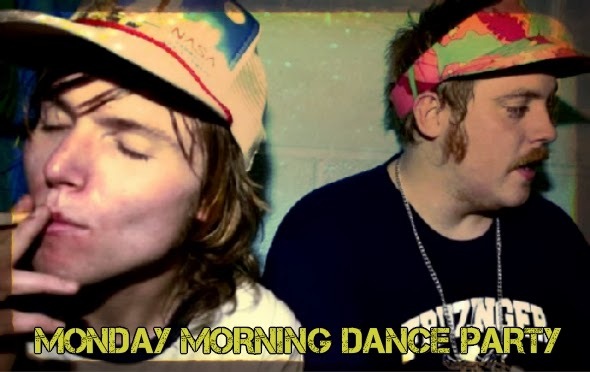 : Monday Morning Dance Party: Junior Senior "Move Your Feet"
Monday Morning Dance Party: Junior Senior "Move Your Feet"
This week we are taking you back to 2003 with Denmark's finest beat makers Junior Senior. One straight, one gay, the duo consisted of Jesper "Junior" Mortensen and Jeppe "Senior" Laursen . Believe it or not, the twinky looking one isn't the gay one! Sadly, they are no longer together, but "Move Your Feet" has forever earned it's place in dance music history! Enjoy their 8-bit video madness!